High Quality Silicone Bracelets with an Easy-To-Read design. 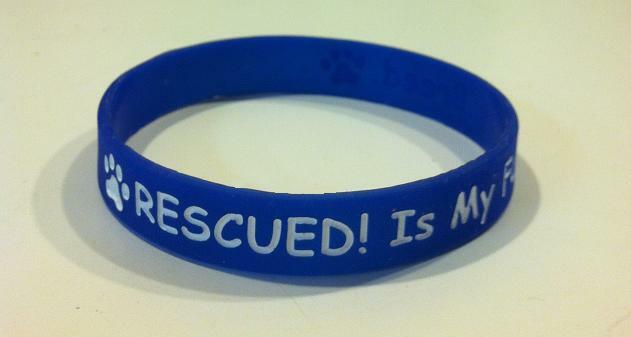 These are a great way to spread the RESCUED! 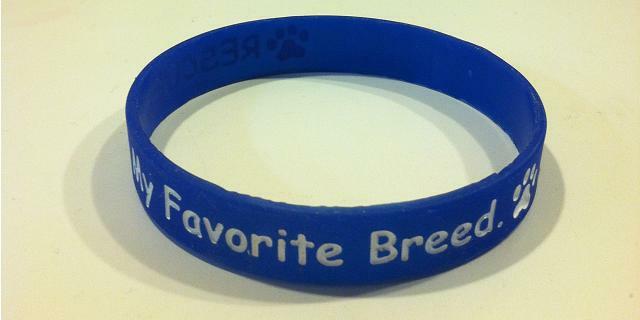 Is My Favorite Breed. message.